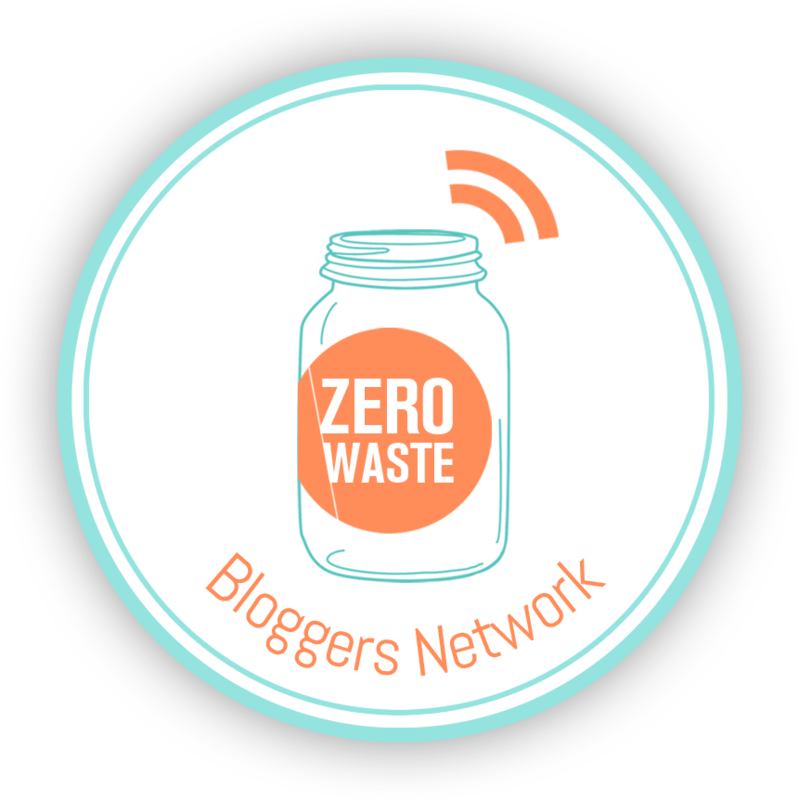 What is the first image that comes to mind when you think of the zero waste movement? I’m willing to bet a trash jar is somewhere at the top of the list. I was introduced to the zero waste movement when a coworker showed me a video of Lauren Singer talking about her trash jar (I checked my emails, this was on 11/6/15). My first reaction to her trash jar was interest, but it quickly turned to skepticism and disbelief. I shrugged it off as something I could never do, and it took me almost two years to officially start my zero waste journey. I didn’t think I could be a part of the zero waste community because I couldn’t see myself fitting my trash in one mason jar. Luckily, I eventually realized I could be zero waste, even if I didn’t use the trash jar. I might upset some members of the community here, but in my opinion, the trash jar phenomenon is doing more harm than good to the zero waste movement. The trash jar is almost always the first thing that comes up when I talk about my zero waste lifestyle with people who aren’t in the community. In my experience, the trash jar drives people away from, not into, the zero waste movement. They think everyone in the community uses a trash jar and if they don’t, they can’t be zero waste. Or, they think anyone who uses a trash jar is lying or using shady tactics to reduce the waste they create. My problem with the trash jar is that it reinforces classist and ableist ideas of what it means to be an environmentalist. I’m fortunate enough not to need any daily medications, but that is not the reality for a lot of people. I was watching a video of a YouTube creator who has a colostomy bag. Her situation means she has to generate medical waste on a regular basis, but that doesn’t mean she can’t be an environmentalist. I’ve also noticed that most people I encounter in the zero waste movement are dialing back their spending habits (myself included) from a privileged level of hyper-consumption. Bea Johnson highlights this in Zero Waste Home when she describes the income and lifestyle her and her husband enjoyed that made them realize they had more stuff than they needed. But middle-class white women didn’t invent the notion of living sustainably and being mindful of our waste — we just coined a term for it that looks flashy. This hit me hard when I asked followers on Instagram how many shoes they have. I counted 13 pairs of shoes, and I wanted to know how that aligned with others. One friend replied that she has 5 pairs of shoes. While I’ve been focusing on reducing my shopping and donating clothes to reduce the contents of my closet, her financial position has naturally resulted in a smaller wardrobe. But the people we see splashed across the zero waste community predominately have a story like mine. I think the reason I’m most opposed to the trash jar is that it seems so at odds with what is realistic in our current system. Even though I’m zero waste, I still end up creating a lot of trash on accident because it simply cannot be avoided. Receipts are not recyclable and most places still primarily use paper receipts. While I refuse receipts as much as possible, I still end up with piles of them. I could leave the receipt with the clerk, but whether it ends up in their trash can or mine, it’s still my trash. If I wer using a trash jar, I would be tempted to leave the receipt with the cashier so that I could maintain an illusion of an emptier jar. I also still end up with the occasional straw at a bar and buy foods and records wrapped in plastic, because that’s what is realistic for my life. I love the zero waste community, but all too often we proudly show the highlights of our zero waste life and make no mention of the waste we generate in our daily life. So while I’d love to get to the point where I only generate a mason jar’s worth of trash in a year, it’s not a goal I’m focused on right now, and I never plan to use a mason jar to track my trash. What are your thoughts on trash jars? Have you found that the trash jar encouraged you to go zero waste or made you feel alienated from the community? No trash jar for me. No way. It is not feasible especially with a partner who doesn’t necessarily live the “zero waste” life. I personally find the trash jar discouraging. Sure we should be aware of how much trash we make, but there is no rule that it has to fit in a tiny jar. My partner isn’t zero waste either and even though we don’t live together it still seems completely infeasible to use a trash jar given how much time we spend together. And frankly, I just don’t need the stress of a trash jar dictating my life.